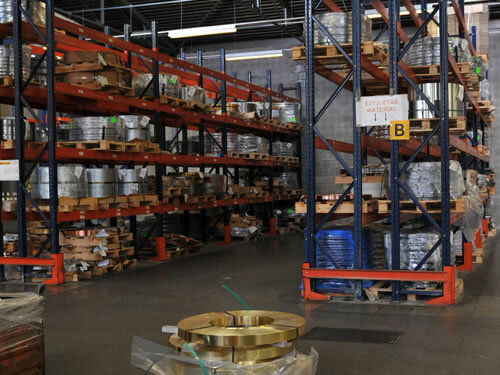 Machinery diversification makes it possible for us to use each machine for a specific purpose, thus optimizing costs and reducing delivery times. 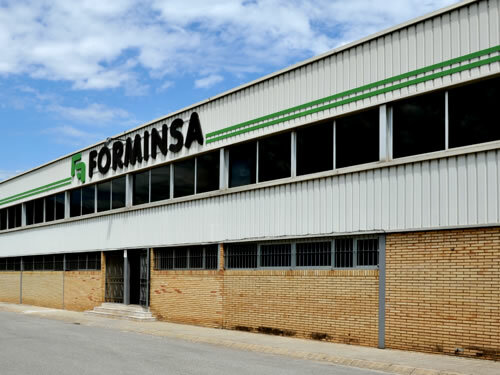 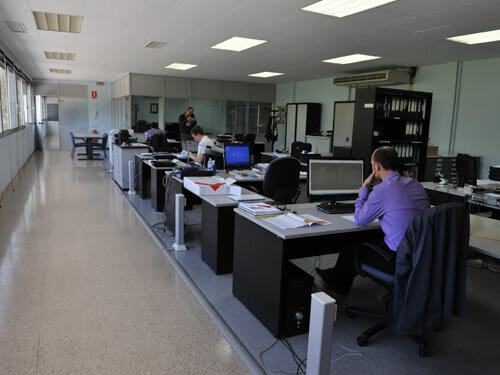 FORMINSA has a production plant located in the industrial belt of Barcelona. 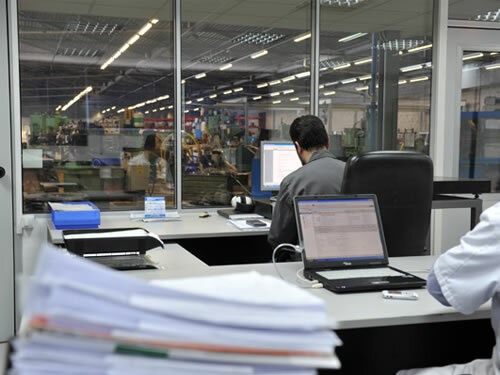 Its overall surface of 5,000 m2 has been designed to make the most of working time, to achieve a more efficient production flow (based on Lean’s philosophy) and to ensure the traceability of products.